What’s On Now | We RUN Tings! 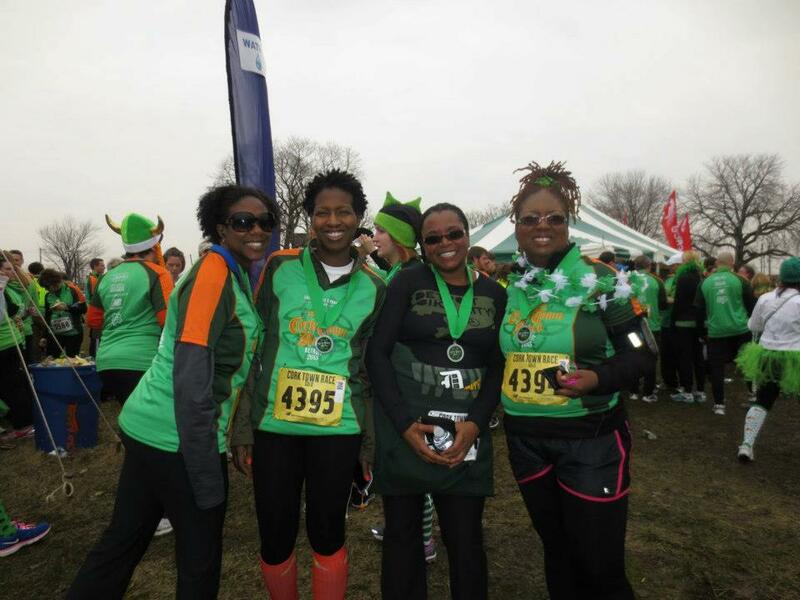 Team We RUN Tings at the Corktown Race 2013. Where are YOU going to be running in December and January? If it’s winter where you live, what’s your cold weather strategy? Indoors or outdoors? Gear? Mental fortitude? Let us know, maybe team We RUN Tings! can get on that too. Check out our What’s Coming Soon page for upcoming runs to set your schedule. To contact us, email weruntingsworld [at] gmail.com. Visit our Facebook page or link us on Twitter.